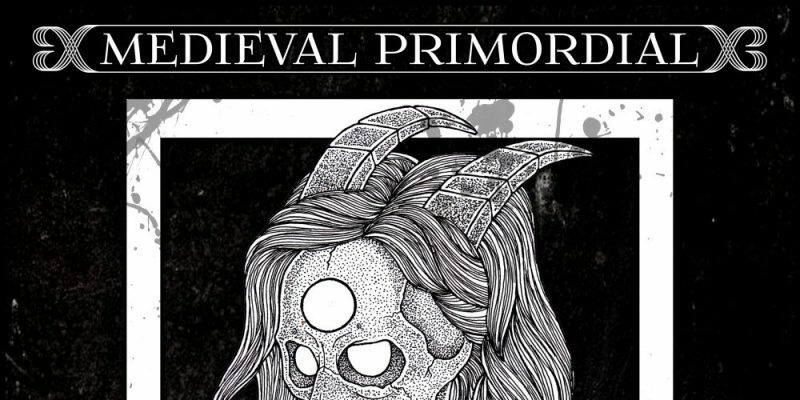 Medieval Primordial is an instrumental metal project created in Indonesia by artist and musician Miftah Bravenda. The song was intended to represent the bitter memories of someone who experienced childhood trauma as a result of broken home. As you listen to the unfolding soundscape, several realizations are likely to occur – one being that this concept is put forth in a relevantly dark and intense way, another being that the music is completely unlike anything else you’ve listened to recently. Miftah Bravenda is a creative producer and composer who crafts complex, detailed, deeply emotional musical soundtracks, the likes of which effectively encapsulate a series of feelings and moments in a haunting and heavy way. Memories Of The Lost Children is just over three minutes of manic musical expression, led by a distinct collection of riffs, which, in contrast with the overall complexity and multi-layered nature of the music, are notably simple and immediately memorable. What’s striking about this release is the unique meeting of the electronic and rock worlds. The heavy metal essence emerges fro the offset, the two notes chosen for the riff arrive soaked in distortion and darkness. The later, lighter moments that appear scattered around this help create more of a chaotic and vibrant soundscape, but somehow, despite the overwhelming levels of colour, the rising intensity remains dark and unsettling, and this adds further to the underlying concept and how consistently and powerfully the artist has taken to representing it. The dedication is unquestionable, the single takes over the room in which it plays, the ideas take over your thought process, and then during that, while under the spell of the ambiance, the individual listener will start to attach his or her own story-line or sentiment to what takes place. As stated, this is unlike much else at all right now, particularly from a part of the world less commonly connected with metal or hard rock. The creativity and professionalism work hand-in-hand with the underlying emotion and intensity of the concept, which makes for a fairly hypnotic, impossible to ignore few minutes of music. Download the single via iTunes. Find & follow Miftah Bravenda on Twitter, Instagram & Soundcloud.